The theatrical trailer of rajinikanth starrer Kaala is out. As a pleasant surprise for die-hard ‘Thalaivar’ fans, the makers of ‘Kaala’ has released the much-awaited theatrical trailer of the film at 7.30 pm. In March, Dhanush released the first look teaser of ‘Kaala’, which received a terrific response from fans and clocked in more than 26 million views on YouTube. 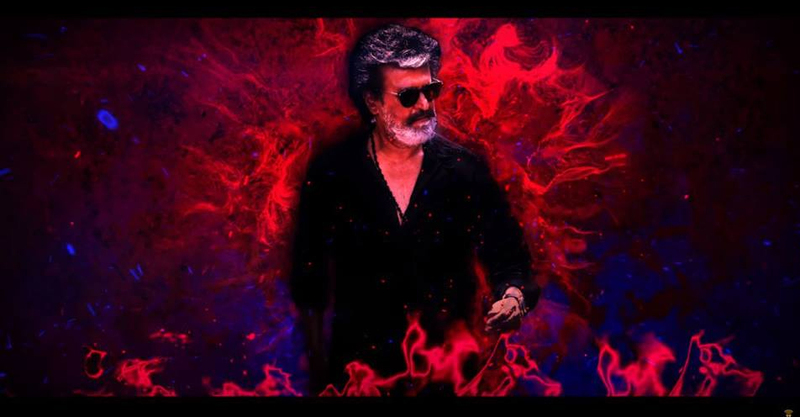 Though reports suggested that the film might be delayed once again due to the recent Sterlite protest killings, the makers have confirmed that ‘Kaala’ will be releasing on June 7 as planned. Produced by Wunderbar Films, ‘Kaala’ is one of the biggest Tamil releases this year and stars Huma Qureshi, Eswari Rao, Samuthirakani and Nana Patekar in prominent roles. The film has completed the censor formalities and has been passed with ‘U/A’ certificate. Music composer Santhosh Narayanan has scored for the film.